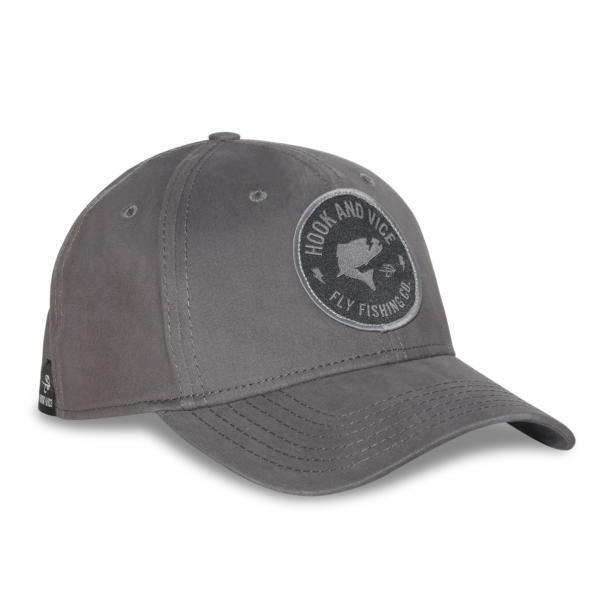 High crown truckers are all the rage. 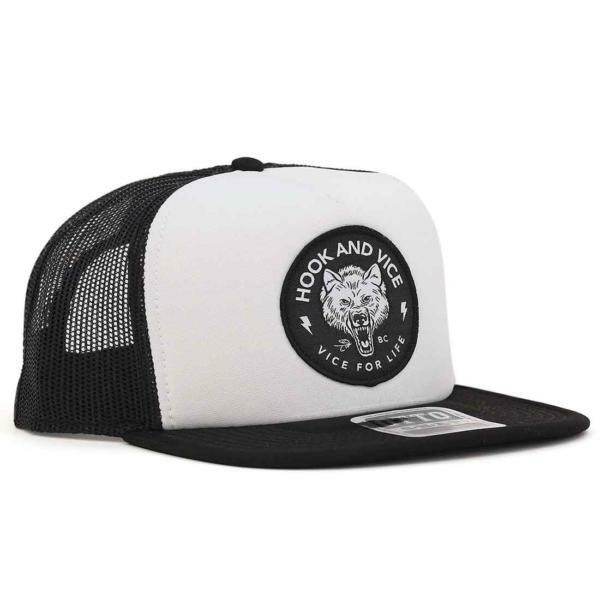 The Old School Trucker – Bear features a fit just like it did in the 80’s, a foam from, a mesh back and an awesome bear logo. It’s the perfect camping cap, fly fishing hat and excuse for a party. 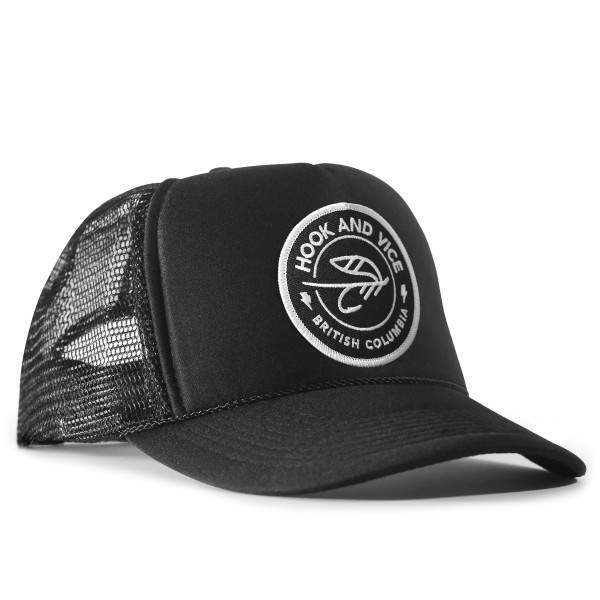 Party just like you did in the 80’s with your new Old School Trucker lucky cap.